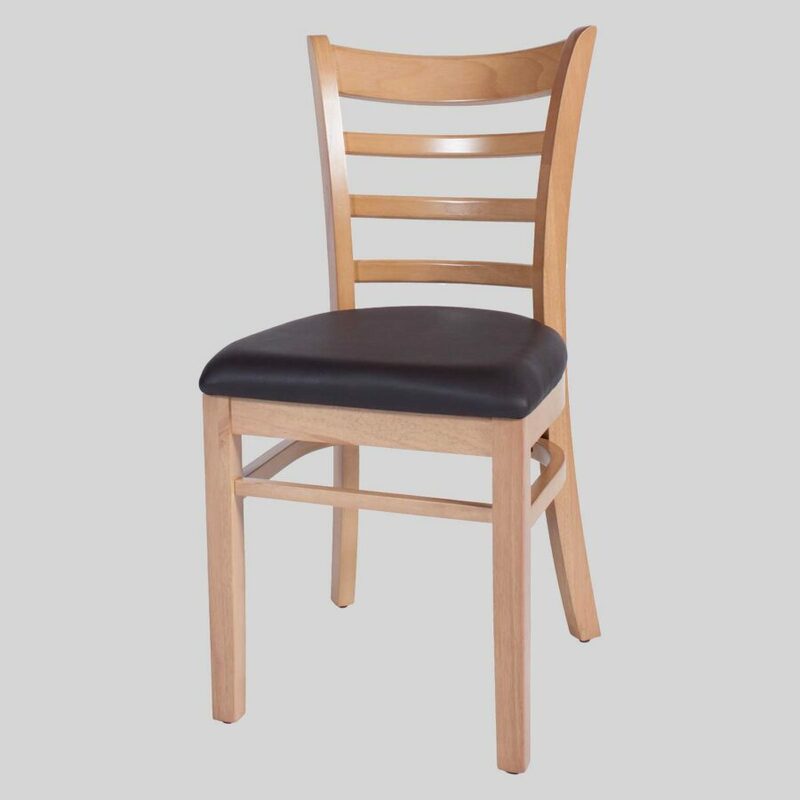 Dining table chairs that offer a classic style for both heritage venues and modern hospitality furniture requirements. 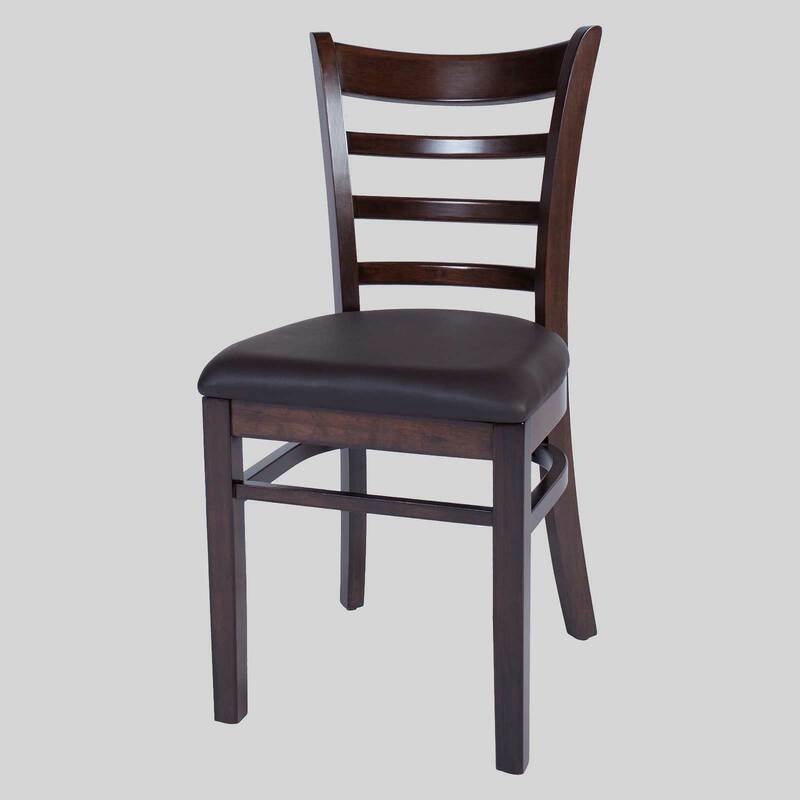 Sally – stylish dining table chairs for restaurants. 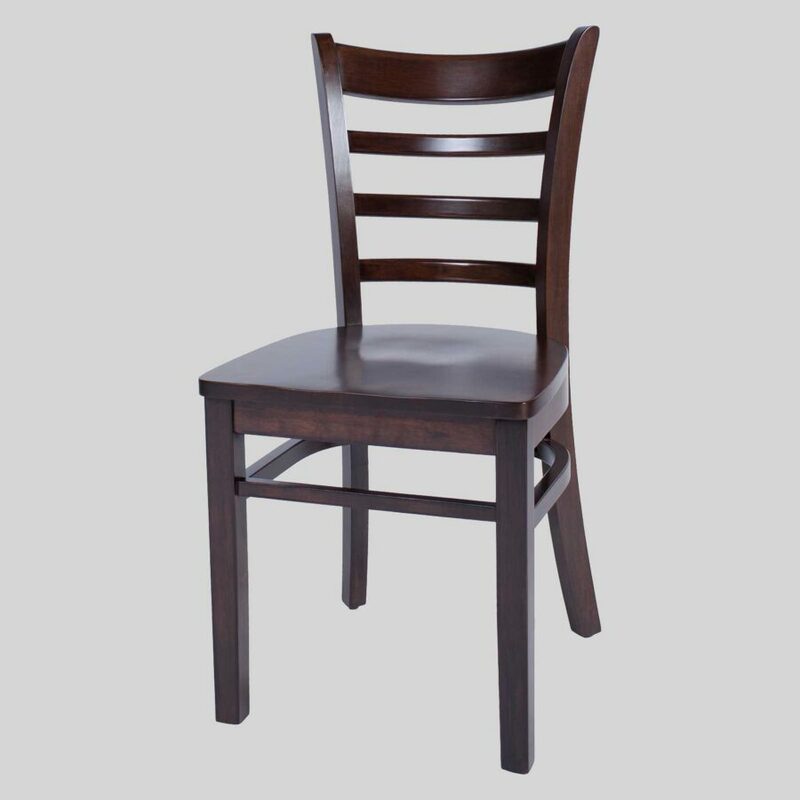 If you are wanting for dining table chairs that are strong, sturdy and comfortable look no further than the Sally. 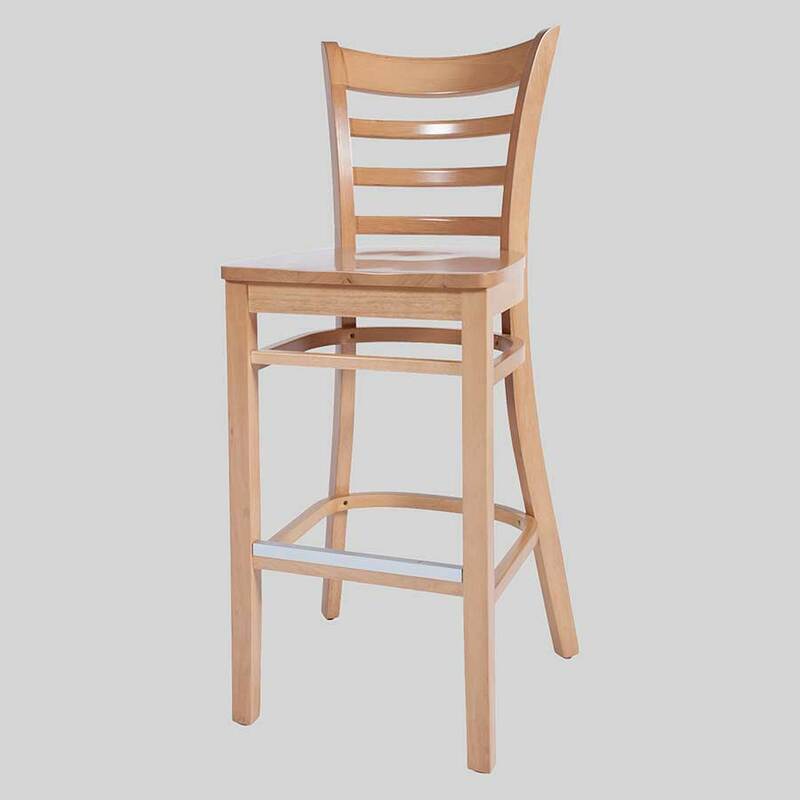 A chair that boasts a classically inspired design, the Sally fits well into many home, restaurant and cafe fit-outs. 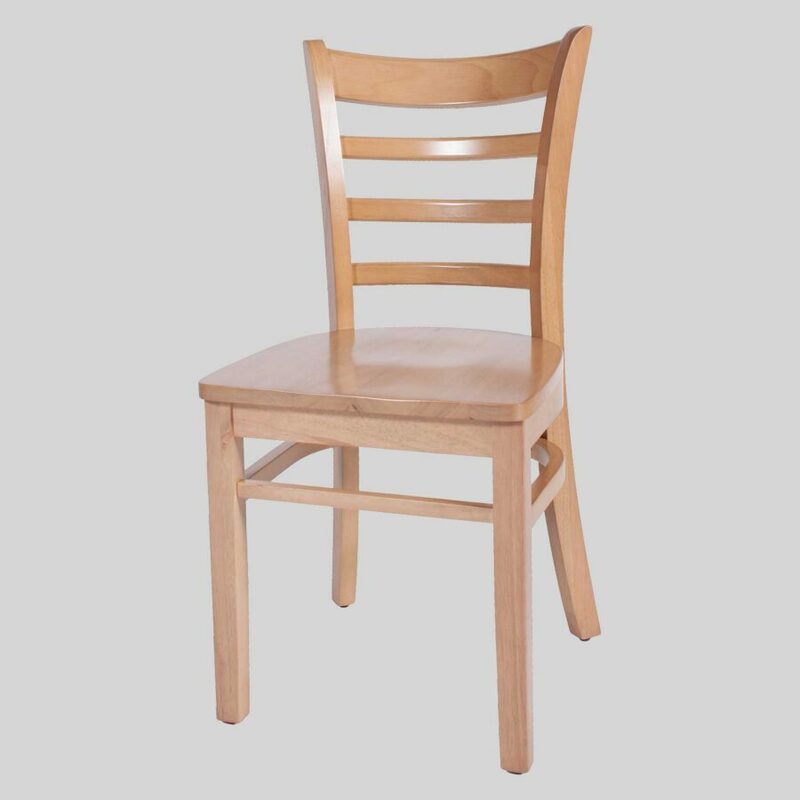 Being designed and crafted to high standards, this timber chair will compliment classical dining settings and bring life to dining areas with minimalist design. 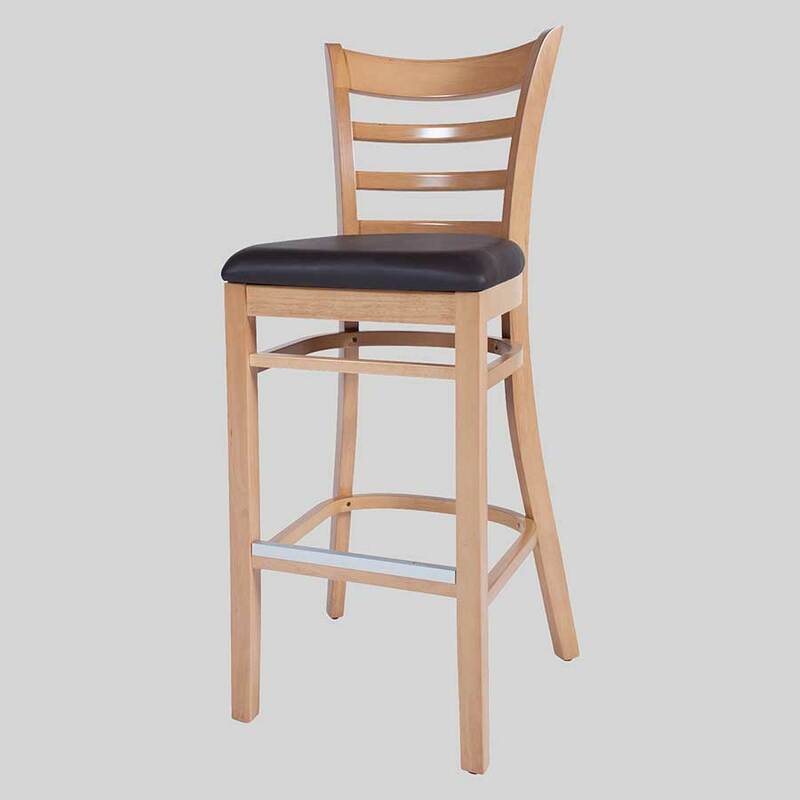 A home and hospitality feature piece, the Sally is sure to delight!